We have recently added twelve Microh LED Battens to our rental inventory. 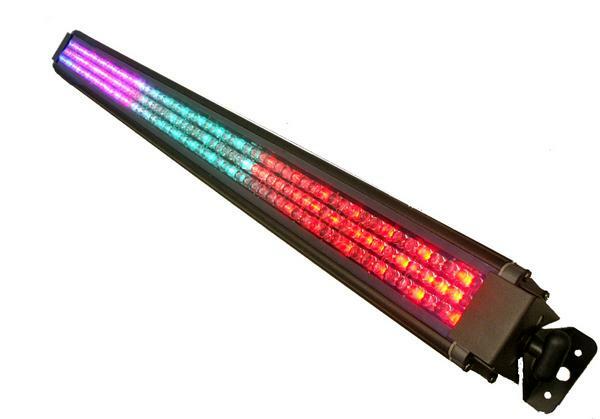 The LED bars are extremely useful for use as up lighting or wall wash as well as audience blinders for larger productions. The bars can accept DMX signal for greater control and feature many built in colour combination macros. In stand alone applications these LED fixtures can produce the most desireable colours with the use of built in dip switches so that DMX cable is not an issue.